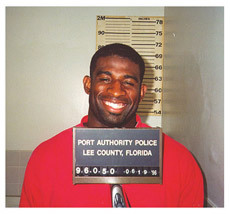 From DUI arrests to murder charges, here’s a look back at some of the famous athletes who have found themselves in hot water with the law. 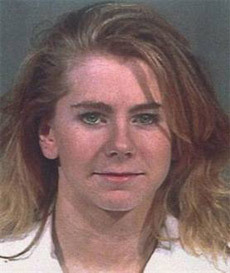 Arrested in 2000 and charged with domestic violence for striking her boyfriend. 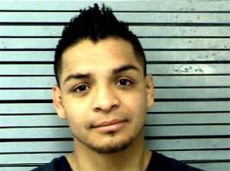 Arrested in 2007 for battery and trespassing. 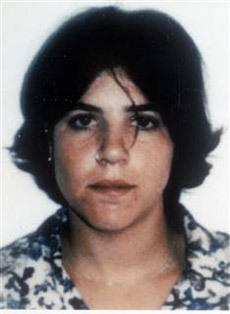 Arrested in 1994 on two counts of murder. He was later acquitted of those charges. 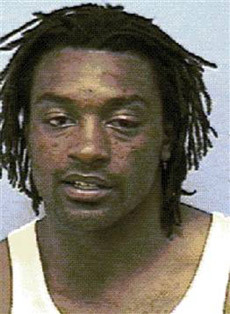 Arrested in 2006 and charged with cocaine possession and driving under the influence. 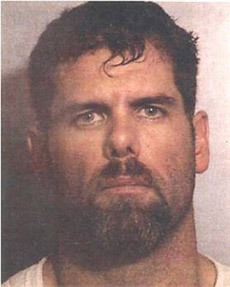 Arrested in 2004 and charged with conspiracy to commit murder. 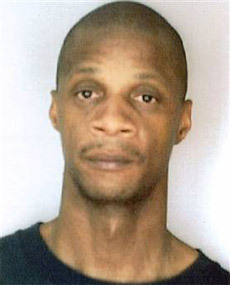 Arrested in 1998 for sexual assault, attempted murder and false imprisonment against his fiancee. 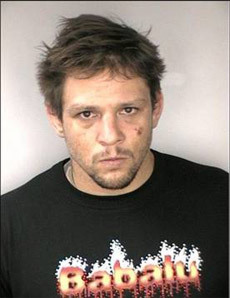 Arrested in 2006 after a car chase with police that ended with charges for weapons possession and resisting arrest. 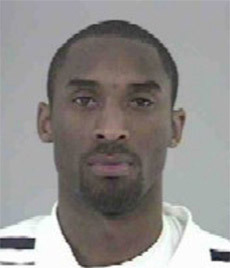 Arrested in 2008 and charged with conspiracy to distribute and possess with intent to distribute cocaine. 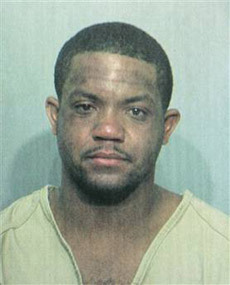 Arrested in 2002 and charged with sexual assault and false imprisonment. 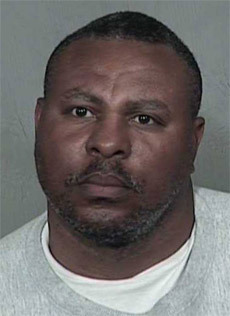 Arrested in 2001 and charged with possession of crack cocaine. 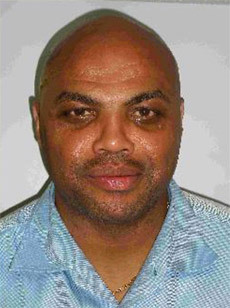 Arrested in 2008 for public intoxication outside of a Hooters restaurant in North Carolina. He was later released. 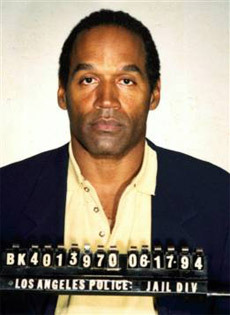 Arrested in 1996 and charged with misdemeanor trespassing. 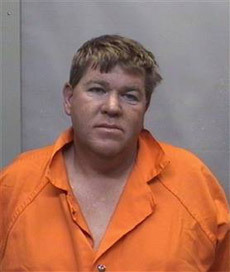 Arrested in 2008 and charged with boating while intoxicated and resisting arrest. 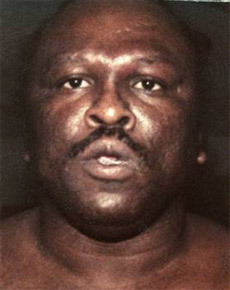 Arrested in 1996 after six pounds of marijuana was found in the trunk of his car. 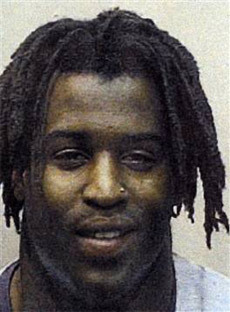 Arrested in 1994 and charged with marijuana possession. 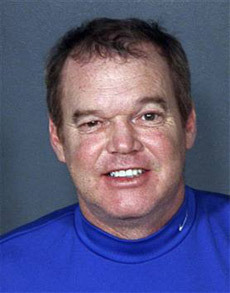 Arrested in 1989 and charged with assault after allegedly roughing up a local TV cameraman. 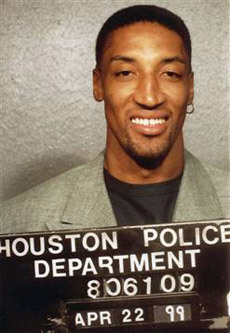 Arrested in 1999 and charged with DWI. 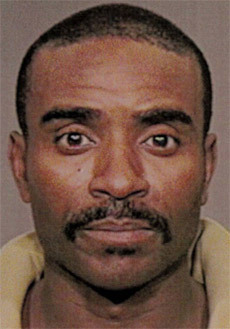 Arrested in 2000 and charged with reckless driving and leaving the scene of an accident. 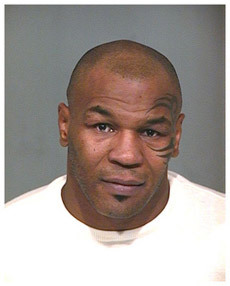 Arrested in 2007 and charged with with driving under the influence and leaving the scene of an accident in Nevada. 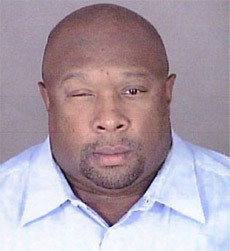 Arrested in 2003 and charged with sexual assault. 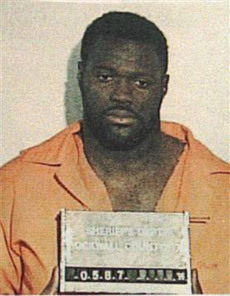 Arrested and charged with conspiracy to commit murder in the 1999 shooting death of his pregnant girlfriend. 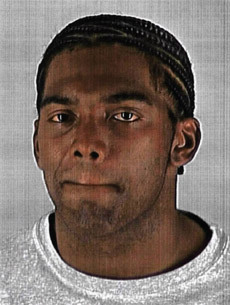 Arrested in 2002 and charged with bumping a Minneapolis traffic officer with his car. 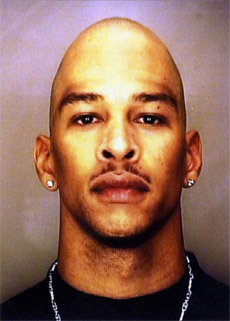 Arrested in 1997 and charged with allegedly purchasing crack cocaine from an undercover officer. 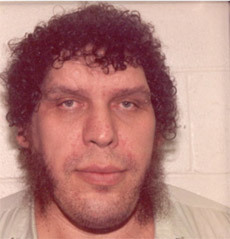 Arrested in 2008 on suspicion of driving under the influence of alcohol. 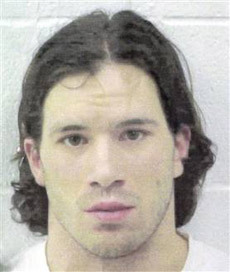 Arrested in 2006 and charged with allegedly stalking his ex-girlfriend with a GPS device.